As seen on the TODAY Show. 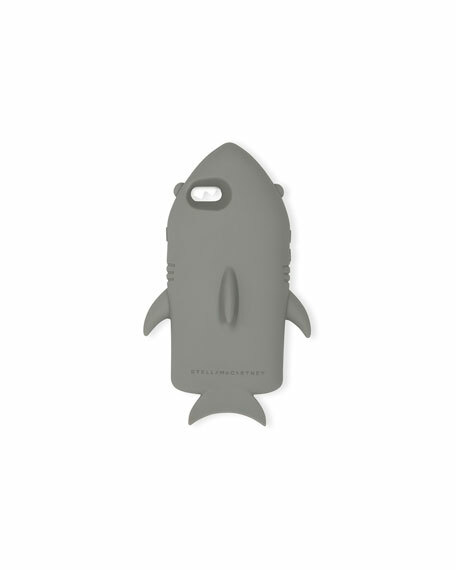 Stella McCartney flexible silicone shark phone case. 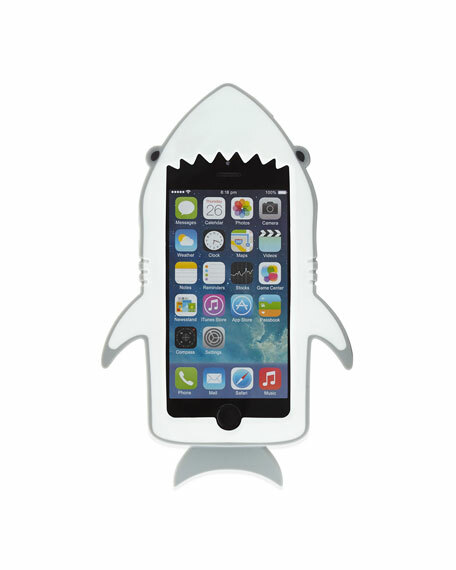 Designed to fit iPhone® 6. 7.3"H x 4.1"W x 0.8"D.